*FREE Roadside assist with every standard service, speak to our friendly team for more info. Get A Quality Service At Better Than Dealership Prices, While Keeping Your Vehicle Manufacturers Warranty Intact! 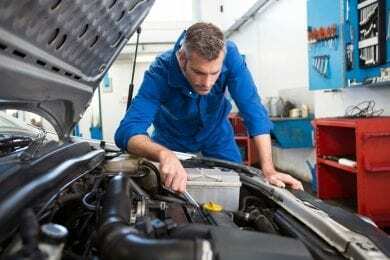 With over 23 years of experience providing the highest quality mechanical service and repair, you can be reassured your vehicle is in good hands. GS Mechanical is located only a 20-minute drive from Newcastle, call us today for all your car servicing and repair needs! 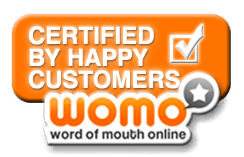 Ask us any questions big or small, let us give you our 5-star service! At GS Mechanical customer service is paramount, in addition to ensuring your vehicle runs smooth, with every service we’ll clean your car so it looks great too! 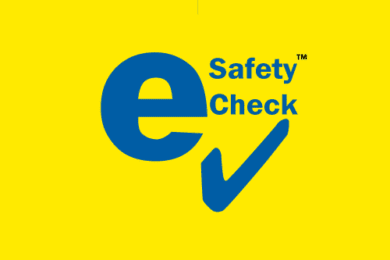 This means that we can service your vehicle and keep the warranty intact, as a AAAA Choice of Repairer you can be confident that your vehicle is in good hands. With all our standard vehicle service and log book servicing we provide 6 months of complimentary roadside assistance, be reassured we’ve got you covered! 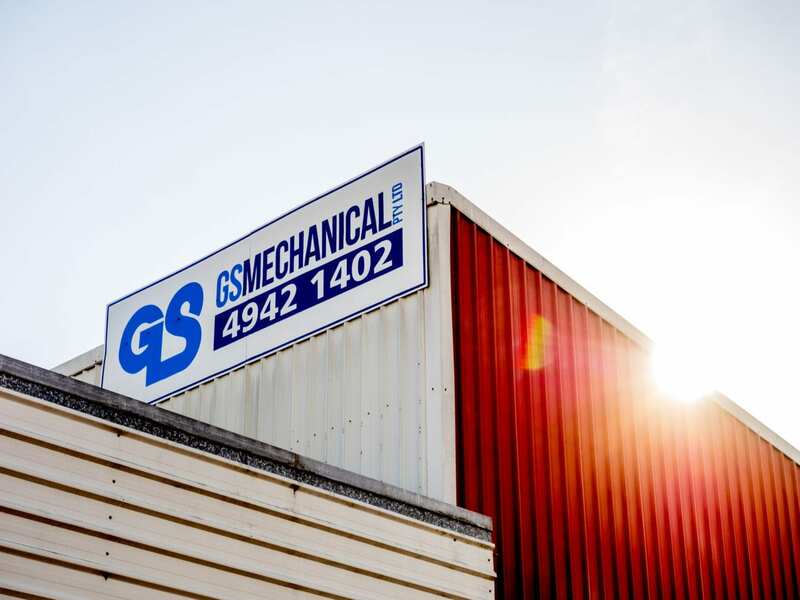 Known to be one of the leading auto repair shops in Whitebridge, located about 20 minutes from Newcastle, NSW – GS Mechanical is an AAAA Choice of Repairer. We believe in transparency and quality of work to ensure that your vehicle runs smooth giving you peace of mind. 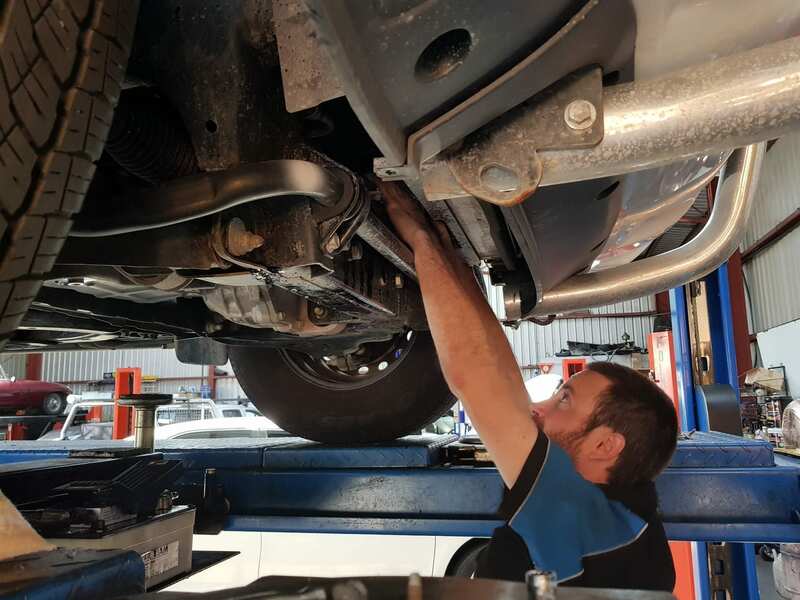 We provide comprehensive automotive and car repair services NSW and take pride in the work we do. Our experienced mechanics use only quality parts whether its a minor service or major repair. To ensure the best vehicle servicing, maintenance and repairs at an affordable cost, contact the team at GS Mechanical today! We provide a wide range of vehicle repair and maintenance services to the Newcastle community. 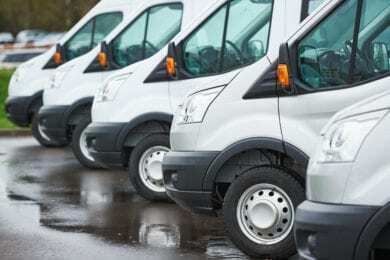 Our qualified mechanics know how to handle all types of vehicles including cars, light commercial cars, vans, trailers, caravans, trucks, and motorcycles. "Would highly recommend GS Mechanics to anyone who wants to truly take care of their car. They are true to their word and have a high standard when responsible for the safe running of your vehicle"
"Get my vehicles serviced by GS Mechanical, Could not be happier with the service and extra work they put into detailing my car. The only mechanics i trust working on my vehicles."